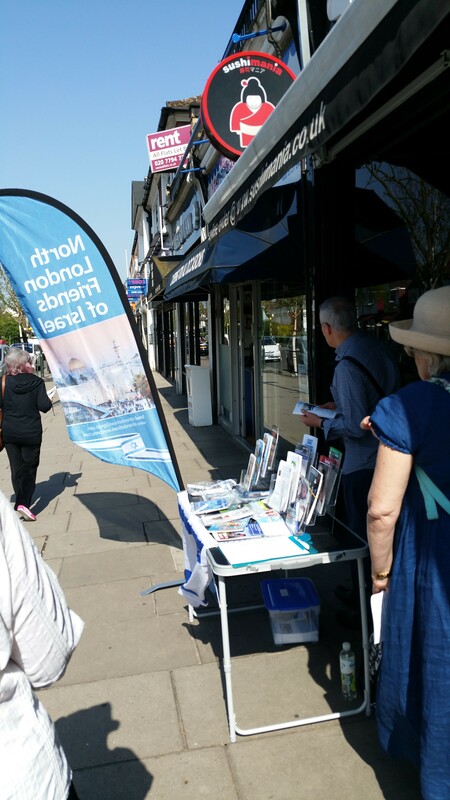 North London Friends of Israel at our street stall in Golders Green on Sunday. 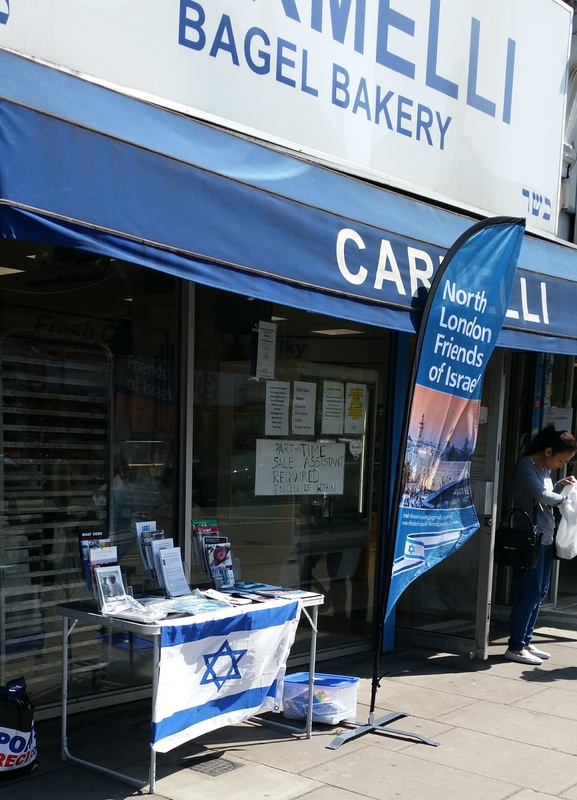 The sun shone, we made plenty of new friends, and once again waved the flag for Israel. 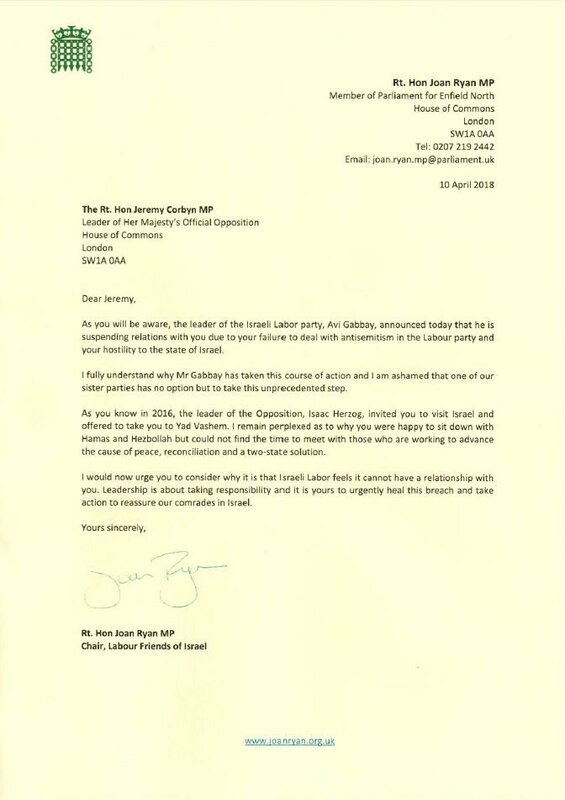 A great letter from local MP Joan Ryan (Lab, Enfield North) to Jeremy Corbyn about the Israeli Labour Party. 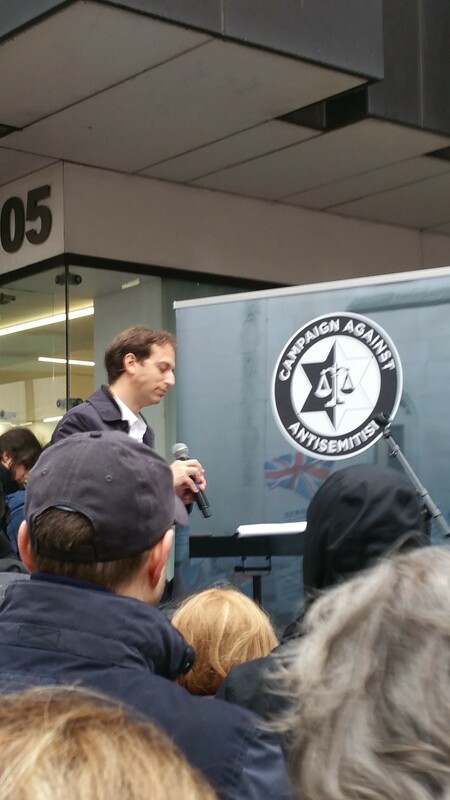 Click Continue reading for the full text. 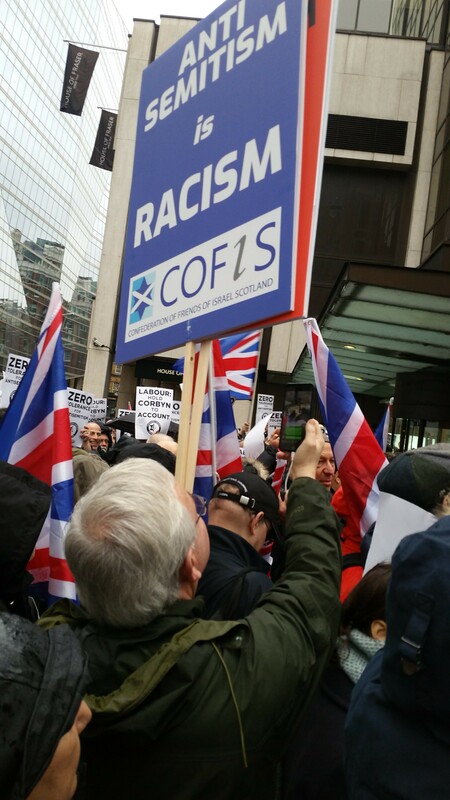 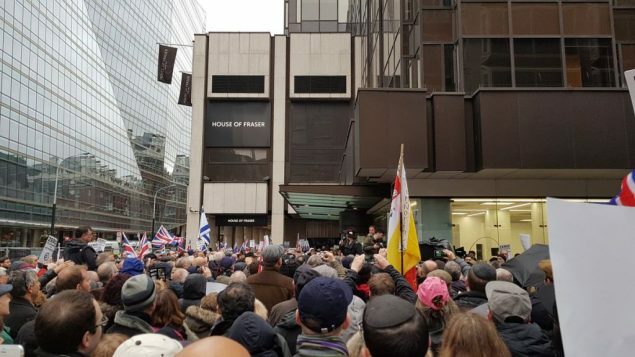 A great turnout outside Labour Party HQ in Victoria Street to protest against antisemitism in the party.